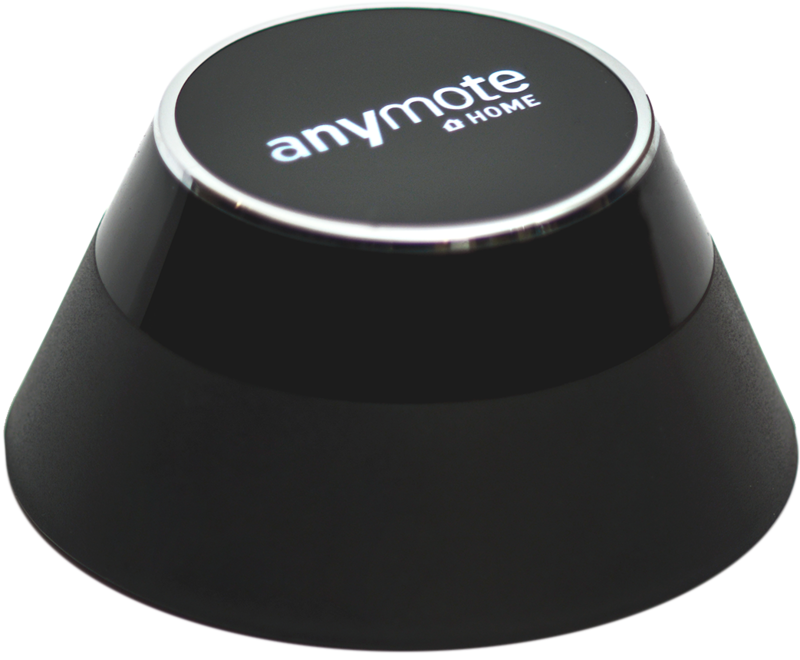 AnyMote Support – Frequently Asked Questions - How do I control my electronics using only my voice? Knowledge base : Automation features > How do I control my electronics using only my voice? 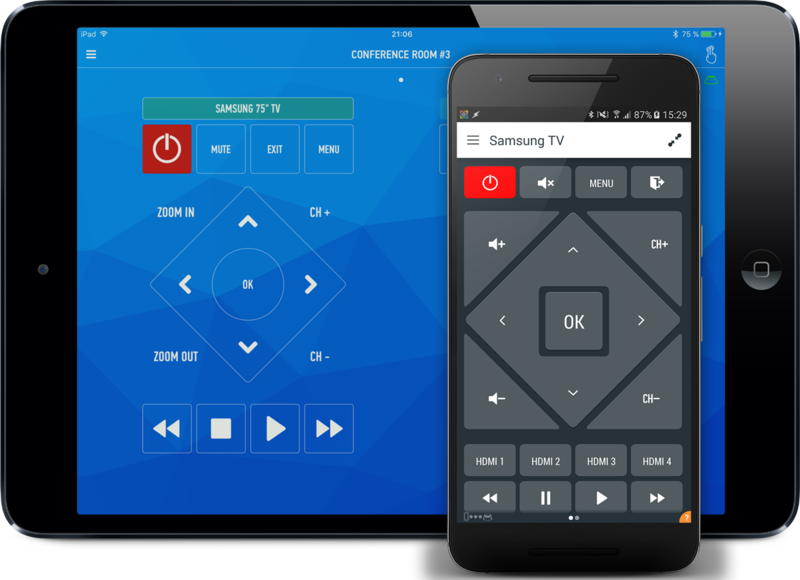 Smart IR Remote supports sending commands using only your voice by leveraging the powerful Google Now engine. To enable it, go to the Smart IR Remote settings, and enable the GOOGLE NOW VOICE COMMANDS checkbox. The first time you do this, you will be taken to your phone's accessibility settings screen, where you'll have to scroll and find the Smart Remote row, and turn that on. Once that's turned on, simply press your phone's BACK key until you get back to Smart Remote. To actually send commands, you will (preferably) have to use the Google Now launcher, and while you're on your home screen, simply say "OK GOOGLE", followed by the name of a remote and the name of your command (the actual text on the button). Assuming you have a remote named "Samsung TV", which has a "Channel up" button, you will have to say: "OK Google Samsung TV Channel up"